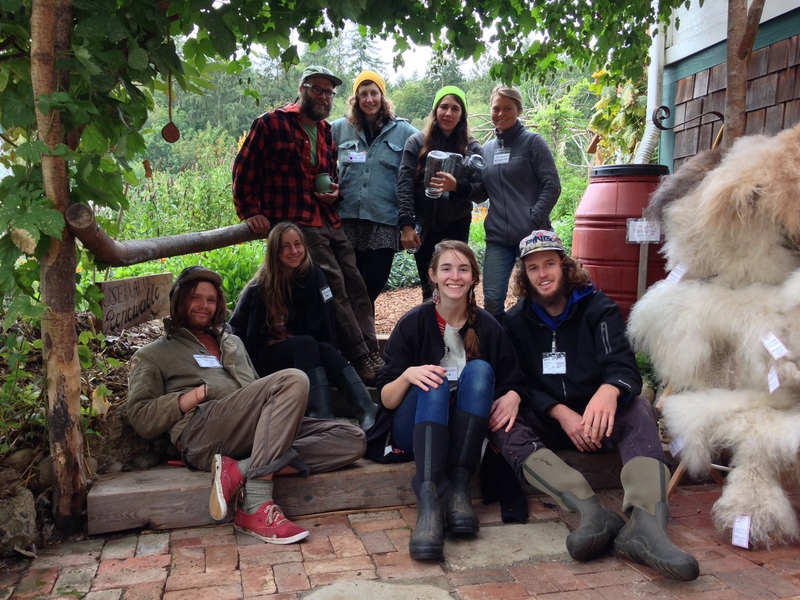 ● Do you have your Permaculture Design Certificate and are you wondering what’s next? 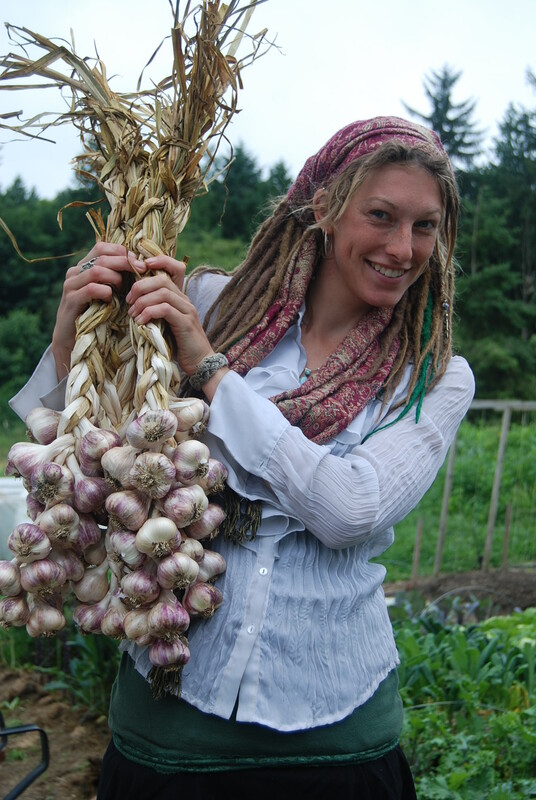 ● Interested in learning modern homesteading skills? ● Want to grow your own food? ● Feel the need to work with animals in a way that is compassionate and confidant? 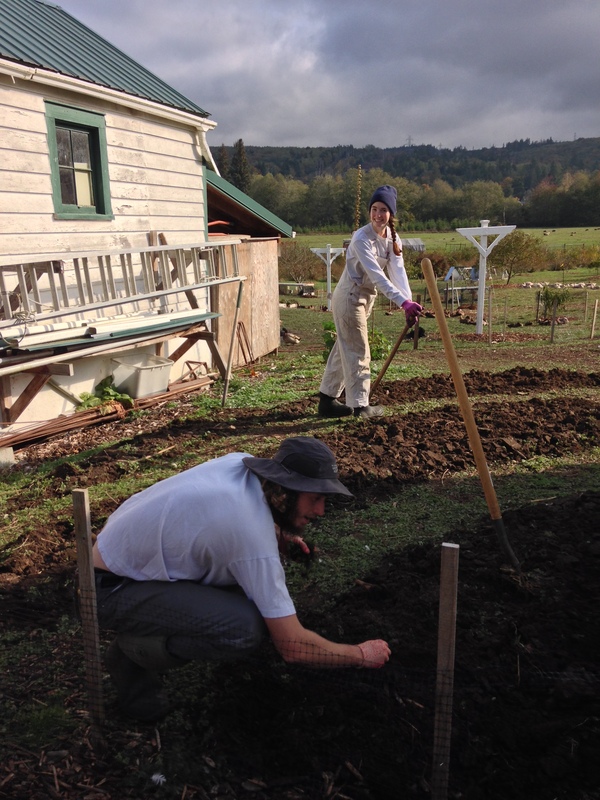 ● Exploring the idea of getting a Permaculture Design Certificate and want to gain experience before class time? ● Looking for real answers in a crazy world? and you don’t know where to begin? Our school is a great place for beginners or experienced practitioners. We believe that a hands on experience will give you the confidence to create your own sustainable future. 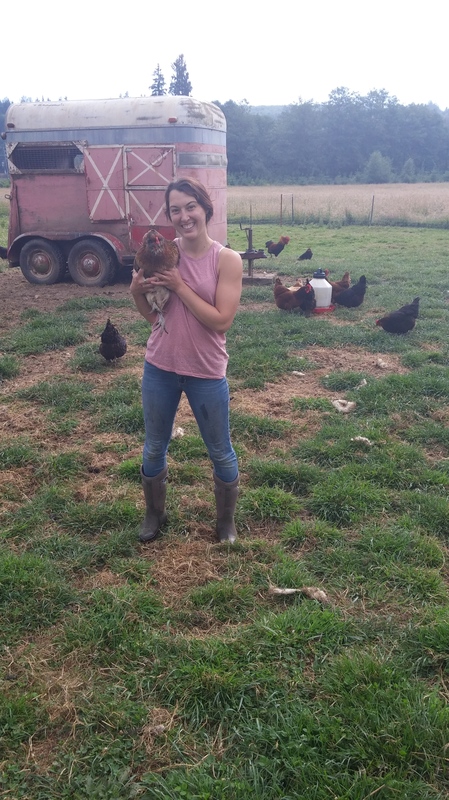 This program is a unique opportunity to get one-on-one teaching with an experienced mentor, you don’t need to have experience or a PDC to do an internship .Our goal is to give you the practical knowledge you need to work with small scale integrated systems, from a back yards to small farms. We will teach you to work with the energies of the sun, soil and water and to partner with land, animals, microbes and fungi to create regenerative systems that heal the land while providing abundantly for you and the environment. Our spring and fall terms come with unique opportunities as the natural cycles of the seasons change. Here are some great learning experiences that will be available this year!